Over the past century plus, many US and Canadian universities have provided mathematically talented Irish people with invaluable advanced training at the postgraduate level, as well as postdoctoral positions and employment. The importance of this for the enrichment of the Irish academic and scientific sectors, much of it taking place in a era when little or no such opportunities existed at home, hardly needs to be stressed. In recent decades, many of these people returned to enrich the third level scene back in Ireland, but in the early days, quite a few prospered far from their origin and spent most or all of their careers overseas. One thinks of (1) Armagh's James McMahon, who in 1888 became the first known Irishman to supervise a mathematical PhD, at Cornell, where he later served as department chair, (2) Tyrone's Frank Murnaghan, who in 1916 got his doctorate at Johns Hopkins, where he then worked for thirty years, and (3) Dublin's John L. Synge, who spent a significant chunk of his working life from 1920 on at the University of Toronto. Some of the very best north American institutions have, between them, awarded hundreds of PhDs to Irish students. These universities include, in no particular order, Brown, Princeton, Chicago, Illinois, Yale, MIT, Harvard, NYU, UCLA, and Berkeley--the latter named after an 18th century Irish bishop with strong feelings about the foundations of calculus. 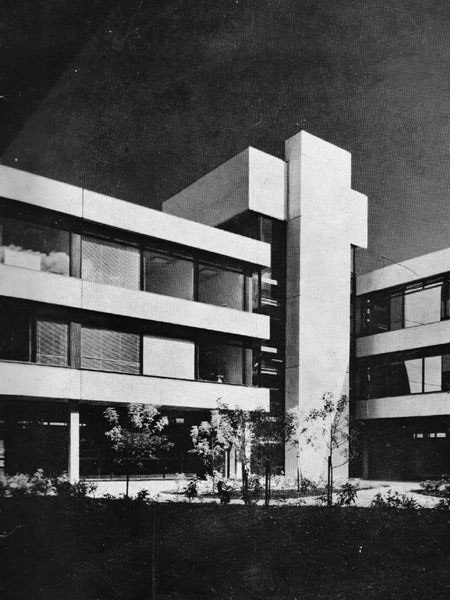 This month, we provide an overview of the Irish connection in the case of the California Institute of Technology, aka Caltech. This beautiful campus in Pasadena, California, not far from Los Angeles, dates back to 1891, and for its first three decades was named after its founder Amos Throop. Below we focus largely on graduates of Irish universities who did their doctorates at Caltech. Most of them pursued academic careers, leading by example with doctoral students of their own, active research programmes, and numerous publications including books at various levels. Two of them became university presidents. Much helpful information has been provided by Vincent Hart, Donal Gallagher, James Gleeson, Padhraic Smyth, Maurice OReilly, and Éanna Flanagan. Caltech has an exemplary website tracking masters and doctoral theses in all subjects, back to 1920 (there are even a few earlier bachelor's theses listed). There, if one knows where to look, one finds records of over two dozen Irish doctorates in the mathematical sciences. Big thanks also to Kathy Johnson of Caltech's Sherman Fairchild Library for having some of these theses scanned and added to their online database in recent weeks. There was a period from the late 1950s onwards when many of those Irish scholars, having started out with maths science or engineering degrees from UCC, had been sent over by Paddy Quinlan there. 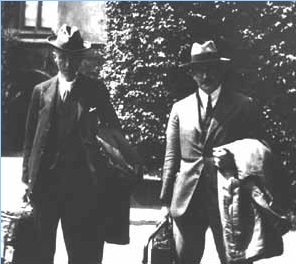 Quinlan (shown here) was one of a number of early Irish postgraduates at Caltech in the second half of the 1940s. He was certainly the most influential Irish person to attend Caltech, supervising at least 10 doctorates at UCC in addition to steering an equal number of Cork-trained students (both in maths and various branches of engineering) to Pasadena. 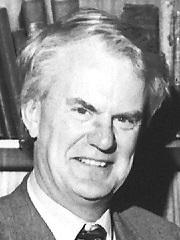 From the mid 1960s to the early 1980s, five Irish postgraduates at Caltech were supervised by material scientist Jim Knowles (1931-2009, shown here), whose own training was in maths at MIT. One of those students, Derry Connolly, remembers: "At UCC, when I took classes from Quinlan - he had just two students, me and Liam Tuohey, long at DCU, we sat on either side of his office desk for class. He was in the Irish Senate at the time - so we enjoyed his many absences for senate affairs. 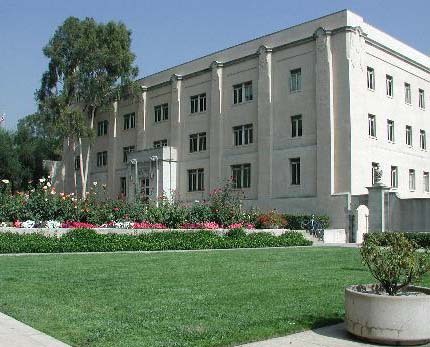 When we were in CalTech - he would generally visit every year and take us graduate students for a fancy dinner at CalTech's faculty club - the Athenaeum - a big treat for starving grad students. Knowles was a great teacher and patient mentor - glad I had him - most might not have tolerated me." There is now series of annual lectures and symposia at Caltech honouring Knowles. Moreover, his role in advancing opportunities for Irish postgraduate students did not go unnoticed: the National University of Ireland awarded him an honorary DSc in Dublin 1985. 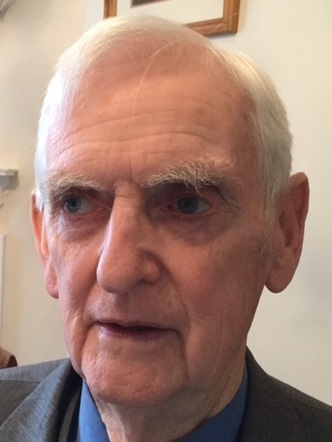 The late Michael Hayes (1935-2017, shown here) of UCD's department of mathematical physics was another person with a strong connection with Knowles, and he started suggesting Caltech to students of his as a suitable place for postgraduate work. James Gleeson remembers, "The reason I went to the US for a PhD was the gentle-but-persistent encouragement of the late Michael Hayes. Early in my final year in UCD he sat me down for a chat in his office, and gently suggested that applying to the US for a PhD might be a good idea. 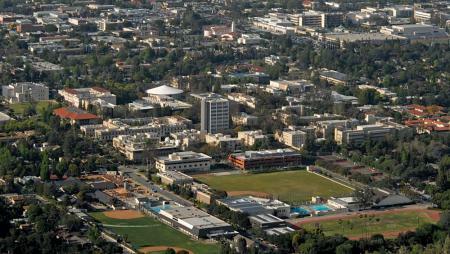 With his encouragement I applied to a few places, and I chose Caltech." 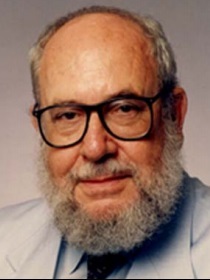 James was one of four Irish postgraduates from UCD who completed doctorates at Caltech in the 1990s with fluid mechanics expert Philip Saffman (1931-2008, shown here), who had trained at Cambridge. James recalls, "Saffman was an internationally-renowned name in fluid mechanics, and I was soon determined to do my PhD with him: in fact, I was his last PhD student. He was quietly supportive of all his students: he even came along to the plays I acted in with the amateur theatre group!" Another of those students, Donal Gallagher, comments, "The Caltech folks in Applied Maths were very happy with the quality of the Irish people they were getting so they kept on taking more. How we all ended up working for Philip was more inclination than anything else. He was a quiet gentleman genius. Prolific, encyclopaedic, kind and a supporter of many Irish students. He always had time to talk and gently guided his students. He told me once that he sat down to work out relativity from first principles without the assistance of any prior reading but it proved a bit more difficult than he had expected!" 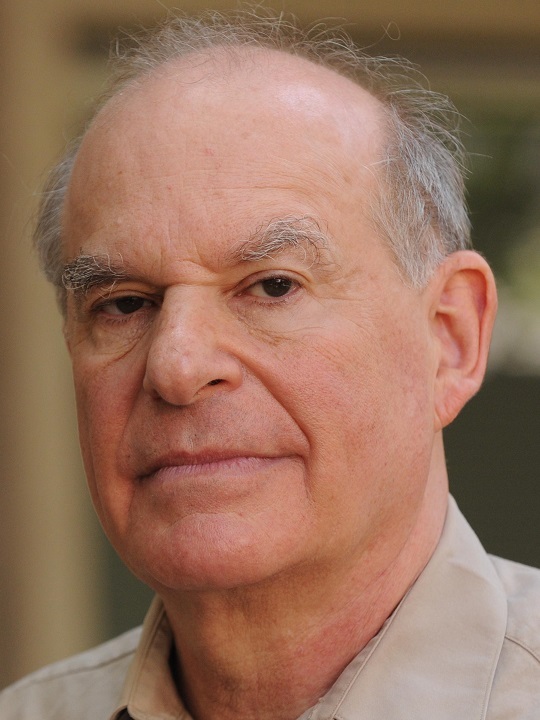 Caltech now has a graduate fellowship named after Saffman. After the table, we comment on some other technical Irish PhDs obtained at Caltech. 1. Jack Todd (1911-2007) was born in Carnacally, Down, and educated at QUB and at Cambridge, where he studied (1931-1933) with Hardy & Littlewood. He worked at QUB and King's College, London, and later at the National Bureau of Standards in the USA. 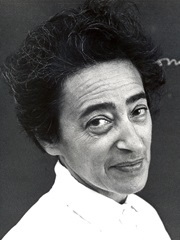 From 1957-1981 he was on the staff at Caltech, where he supervised several PhDs and wrote two books. He was an early proponent of using computers to do numerical mathematics. His efforts in the late 1940s helped to ensure the preservation of the Oberwolfach Mathematical Research Institute in Germany. 2. 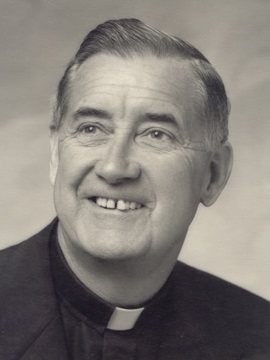 Jim O'Reilly (1916-1978) was born in Galway city, and educated first at Maynooth. 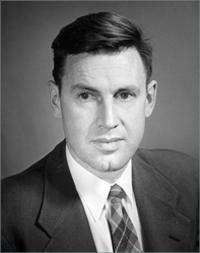 He completed his Caltech PhD in 1949, with a thesis entitled "A study of the physical and chemical composition of homogenous and inhomogenous models of the sun", completed under Robert Christy. He then spent two decades teaching maths and theology at Mount St Mary's College in Los Angeles, and the rest of his career taught theology at St John's (Camarillo). 3. 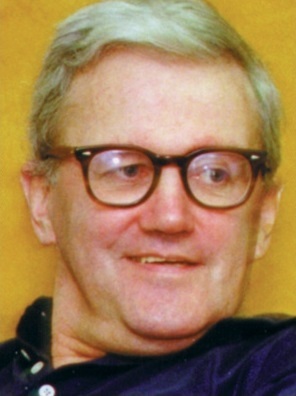 Applied mathematician Paddy Quinlan (1919-2001) from Kilmallock, Limerick, first got an engineering degree from UCC. He then switched to maths, winning an NUI Travelling Studentship. Following his 1949 Caltech PhD on "A Fourier Integral Approach to an Aeolotropic Medium", done under Romeo Martell, he lectured at UCC for four decades, supervising numerous theses there. 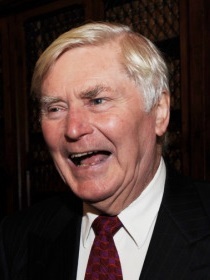 He also served as a member of Seanad Éireann, from 1957 to 1977. 4. Maurice Kennedy (1924-1994) was born in Dublin, and was educated at UCD. His 1954 Caltech PhD on "Ergodic Theory for a Certain Class of Markov Processes" was done under Samuel Karlin. His career was spent at UCD, where he also served as registrar. His research interests included analysis, functional analysis, and point set topology. 4a. Engineer Thomas Mitchell was educated at UCG, first in maths then in engineering. His 1956 Caltech PhD on "I. The Propagation of Shock Waves in Non-Uniform Gases. II. The Stability of the Spherical Shape of a Vapor Cavity in a Liquid" was done under Milton Plesset. Most of his career was spent at UC Santa Barbara. 5. Engineer Richard Scott from Cork city studied physics at UCC, winning an NUI Travelling Studentship Prize. 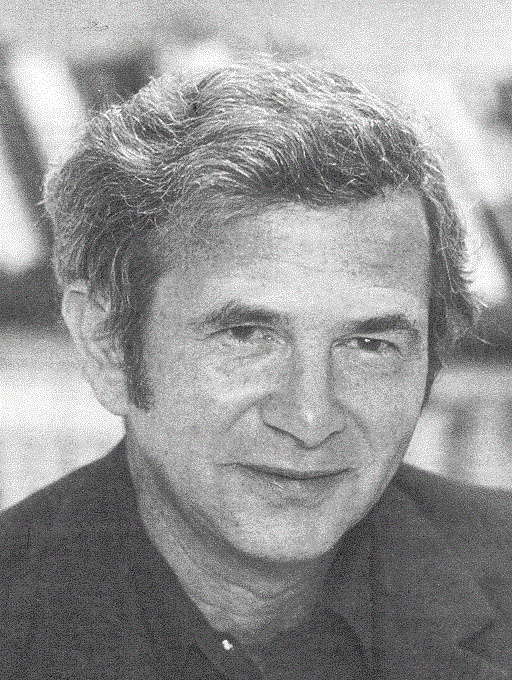 His 1964 PhD from Caltech on "Transient Wave Propagation in Elastic Plates with Cylindrical Boundaries, Studied with the Aid of Multi-Integral Transforms" under Julius Miklowitz steered him towards a long career in mechanical engineering at Michigan. There, he supervised numerous PhDs. 6. Electrical engineer Eddie O'Kelly from Ballyhea near Charleville, Cork, also started at UCC, and studied at Caltech and Columbia before getting his 1964 PhD back at Caltech on "Vibration of Viscously Damped Linear Dynamic Systems" with Tom Caughey. Most of his career was spent at UCG, where he started the department of Industrial Engineering and served as dean. 7. Paul Rispin from Carrigaline, Cork, did maths science at UCC before completing his PhD at Caltech in 1966 with Ted Wu on "A Singular Perturbation Method for Nonlinear Water Waves Past Obstacles". Most of his career was spent at the Office of Naval Research in Washington, DC. 8. 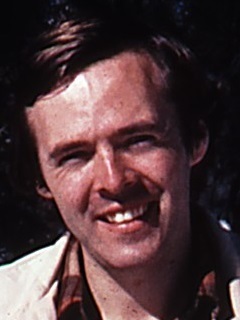 Fergus Gaines (1939-2001) from Dublin did maths science at UCD and then a Caltech PhD in 1966 with Olga Taussky-Todd (wife of John Todd above) on "Some Generalizations of Commutativity for Linear Transformations on a Finite Dimensional Vector Space". His career was spent at UCD, and he was very active in setting up the Irish Mathematical Olympiad. 9. Mick Mortell from Charleville, Cork, studied at UCC, winning an NUI Travelling Studentship Prize. 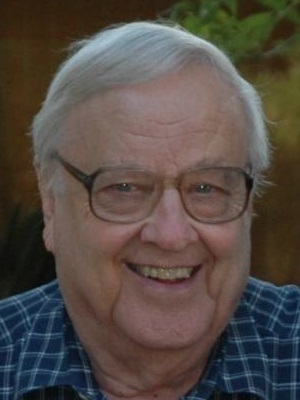 His completed his Caltech PhD in 1967 on "Some Approximate Solutions of Dynamic Problems in the Linear Theory of Thin Elastic Shell" under Jim Knowles. Most of his career was spent at UCC where he rose to the rank of president. He has authored three books. 10. Applied mathematician John Gallivan was born in Dublin and grew up there and in Kildare. He studied at UCD, winning an NUI Travelling Studentship, and completed his PhD at Caltech in 1970, under Charlie Peck, in experimental physics on "Test of the Delta-S Delta-Q rule and CP-invariance in Kaon-E3 decay". Most of his career has been spent as a petroleum engineer in the UK and Russia. 11. 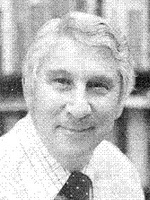 Niall (Cornelius) Horgan from Bandon, Cork, studied at UCC, and got his PhD from Caltech in 1970 under Jim Knowles. His career has been spent at Michigan State University and the University of Virginia, and he has supervised several PhD students. 12. Bob Jeffers was born in Cork and educated at UCC, where he won an NUI Travelling Studentship Prize. In 1970, his Caltech PhD "On Two-Dimensional Waves of Finite Amplitude in Elastic Materials of Harmonic Type" was completed with Jim Knowles. 13. Derry (Jeremiah) Connolly from Leap, Cork, was educated at UCC, and won an NUI Travelling Studentship. 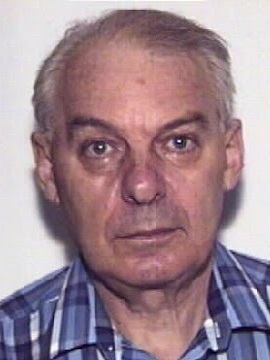 He completed his Caltech PhD in 1982, under Jim Knowles, on "Two Problems in Plane Finite Elastostatics". He worked at IBM, Kodak and the University of California before becoming president of John Paul Catholic University. 14. Tim O'Sullivan from Farranfore, Kerry, was educated at UCC and won an NUI Travelling Studentship Prize. 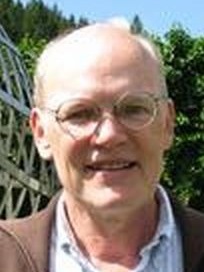 He completed his PhD at Caltech in 1982 on "The Propagation and Arrest of an Edge Crack in an Elastic Half-Space Under Conditions of Anti-Plane Shear: Analytical and Numerical Results" under Jim Knowles. He worked at IBM. 15. Engineer Padhraic Smyth from Kilmovee, Mayo, studied electrical engineering at UCG, and got his Caltech PhD in 1988 under Rod Goodman on "The Application of Information Theory to Problems in Decision Tree Design and Rule-Based Expert Systems". He started his career at JPL before moving to the University of California at Irvine, where he has supervised numerous doctorates, and authored five books. His interests include studying probabilistic and statistical approaches to data mining. 16. Engineer Sean Coffey from Dublin studied electrical engineering at UCD. 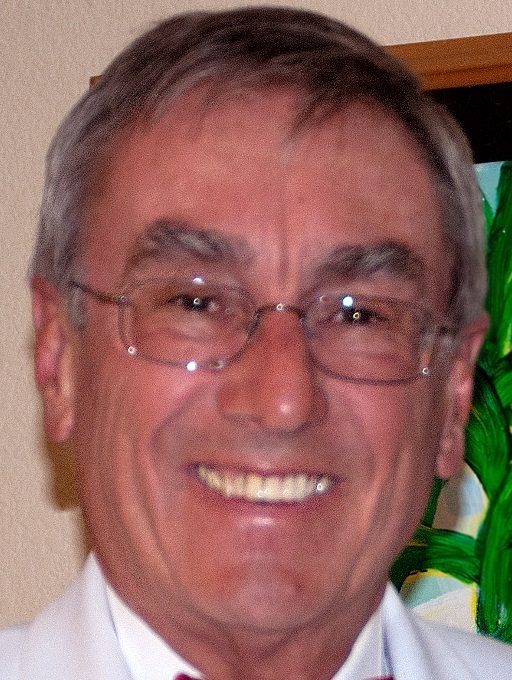 His 1989 Caltech PhD with Rod Goodman was called "On Complexity and Efficiency in Encoding and Decoding Error-correcting Codes". After a decade on the staff at the University of Michigan, where he supervised several PhDs himself, he moved to industry, first at Texas Instruments, and now at Realtek. 17. Theoretical physicist Éanna Flanagan was born in Castlebar, Mayo, and grew up there and in Dublin. He was educated at UCD before completing his Caltech PhD in 1993 under Kip Thorne on "Topics In General Relativity: the Hoop Conjecture, and Theoretical Aspects of Gravitational Wave Detection". Most of his career has been spent at Cornell. 18. 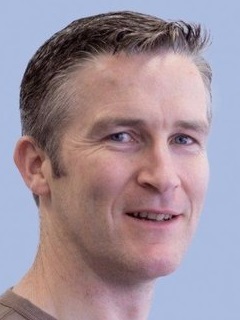 Barry Ryan from Shannon, Clare was educated at UCD, and got his Caltech PhD in 1993 on "Lie-Poisson Integrators in Hamiltonian Fluid Mechanics" under Philip Saffman. His career has been in finance. 19. 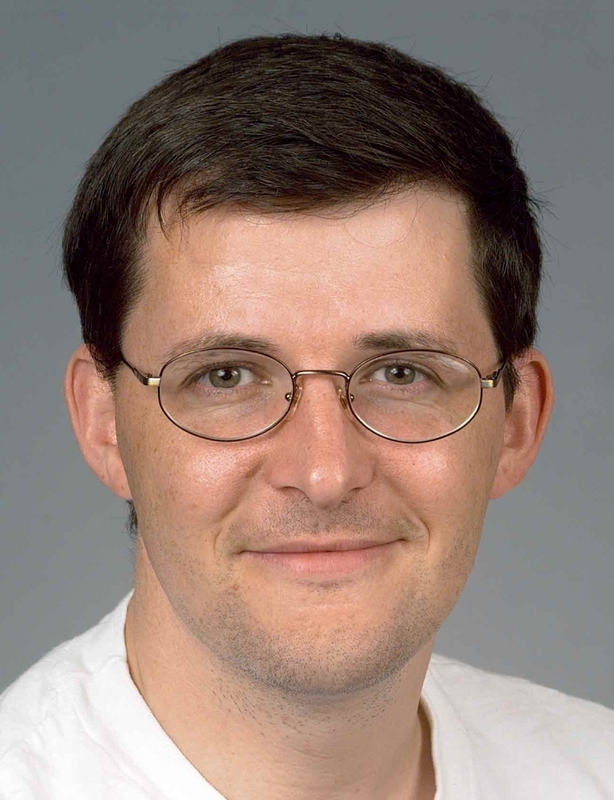 Michael Lough from Athlone, Westmeath was also educated at UCD, and completed his Caltech PhD in 1994 on "The Motion of Thin-Cored Vortex Filaments: The Equations of Motion and their Solution for Some Special Cases" under Philip Saffman. After working for JPL for a while, he switched to finance. 20. Gary McGuire from Dublin was educated at UCD, where he won an NUI Travelling Studentship. 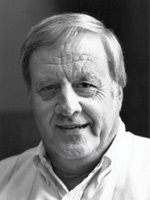 His 1995 PhD from Caltech on "Absolutely Irreducible Curves with Applications to Combinatorics and Coding Theory" was done under Richard Wilson. Most of his career has been at UCD, where he has supervised several PhDs and recently served as head of the school of mathematical sciences. 21. Donal Gallagher from Dublin was educated at UCD and got his 1999 Caltech PhD on "Saffman-Taylor Fingers in Deformed Hele-Shay Cells" under Philip Saffman. He works in finance, at Quaternion Risk Management in Dublin, and has lectured at University of Limerick. 22. Applied mathematician James Gleeson from Nenagh, Tipperary, was educated at UCD, where he won an NUI Travelling Studentship. 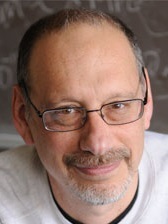 He completed his Caltech PhD in 1999 on "Random Advection of a Passive Scalar" under Philip Saffman. 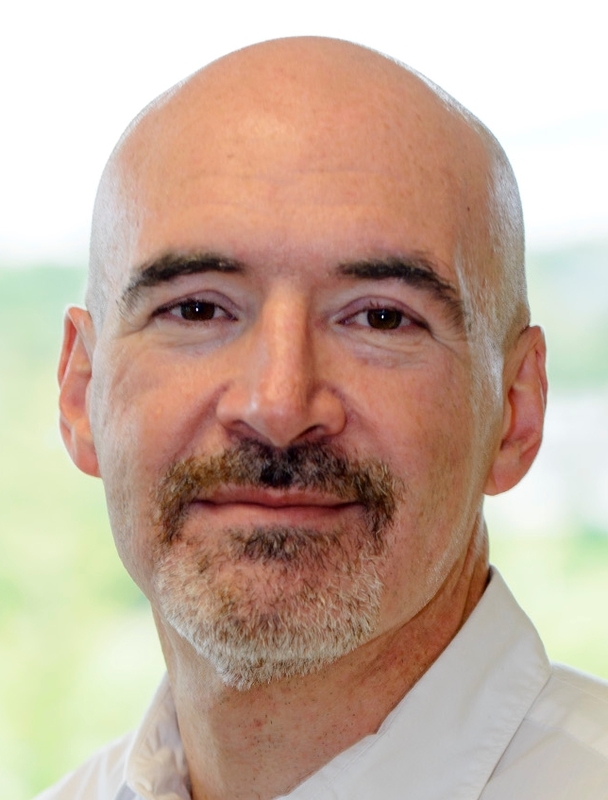 He started his career at UCC before settling at the University of Limerick, where he co-directs the Mathematics Applications Consortium for Science and Industry (MACSI). He has supervised numerous theses. 23. 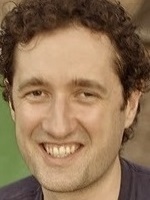 Meteorologist Paul O'Gorman from Tullamore, Offaly, studied theoretical physics and computer science in TCD. 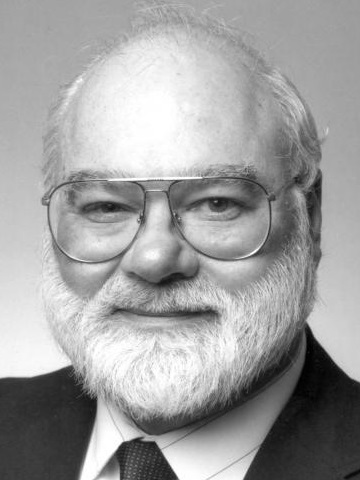 His 2004 Caltech PhD on "Theory and simulation of passive scalar mixing in the presence of a mean scalar gradient" was done under Dale Pullin. Most of his career has been spent at MIT. 24. Paul Skerritt from Dublin was educated at UCD where he got an NUI Travelling Studentship Prize. He completed his PhD at Caltech in 2012 on "Geometric Quantization and Foliation Reduction". He worked with Jerry Marsden (1942-2010, shown on the right), and following his death, finished his thesis under Mathieu Desbrun. He then joined the staff at the University of Surrey (Guildford). 25. 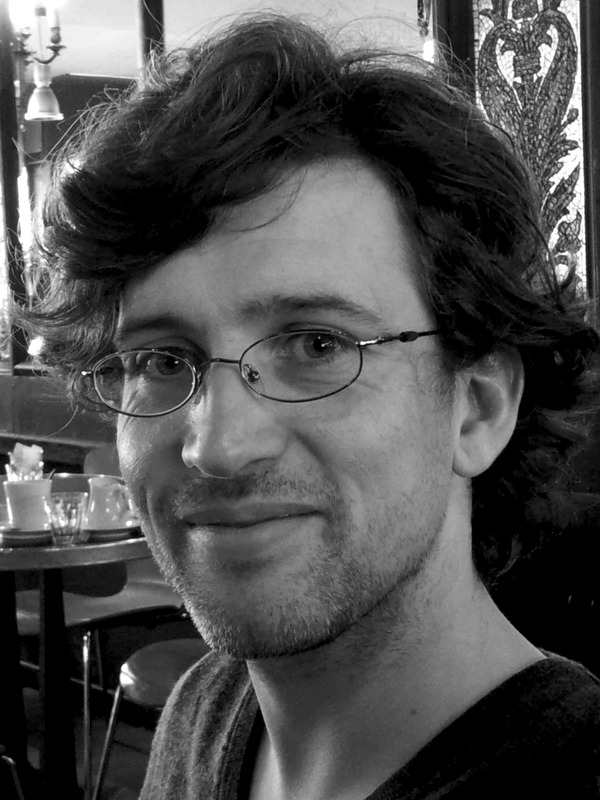 Tristan McLoughlin from Dublin studied theoretical physics at TCD, and got a 2005 Caltech PhD on "The near-Penrose Limit of AdS/CFT" with John Schwarz. 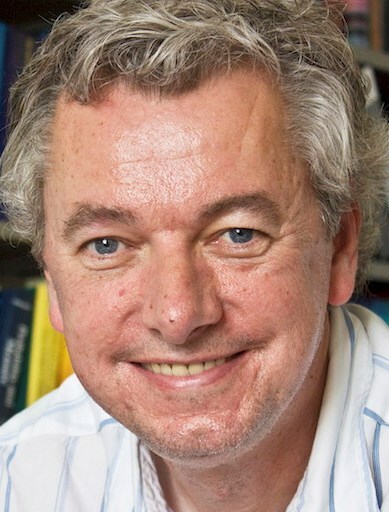 After a few years at MPI (Berlin) he joined the staff at TCD. 26. 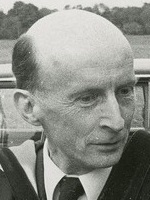 Physicist Dónal O'Connell was first educated at TCD. His 2007 Caltech PhD on "Unusual Signs in Quantum Field Theory" was done under Mark Wise. After a postdoc at the Institute of Advanced Studies at Princeton, he joined the staff at the University of Edinburgh. Above, we have not listed numerous other non-mathematical Irish Caltech doctorates in physics and engineering, for instance, these UCC graduates: Patrick O'Regan's 1964 PhD in electrical engineering, future UCD staff member Bernard Reardon's 1964 PhD also in electrical engineering, and future MIT staff member Richard Milner's 1984 PhD in physics. Likewise, we've not covered Bridget O'Callaghan's 1989 PhD, also in physics, Barry Sheehy's 1993 PhD in electrical engineering, or Barry Ambrose's 1996 PhD in electrical engineering (that one done with Rod Goodman). In more recent years, there have also been several Irish people who've done postdocs at Caltech. 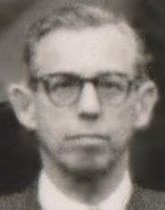 UCD graduate Richard Ingram from Belfast had done a short postdoc at Caltech at the end of the 1940s, after his Johns Hopkins PhD under Murnaghan, and before he joined the staff at UCD. 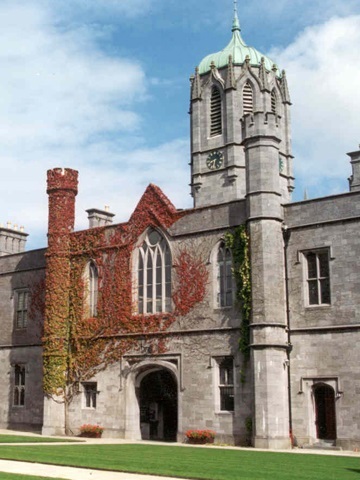 In the mid 1960s, UCC's Finbarr Holland also spent a year there as a research fellow.